In two trips to the Allianz Arena in two years, Arsene Wenger’s Arsenal have conceded 10 goals scoring just the 2, the latter of the trips, all but ending their Champions League journey this season. The French manager, who, in his 20+ years at the Emirates, helped the Gunners to some proud and successful moments, has come under severe scrutiny for the lack of progress made by the club between the two visits to Germany. The Gunners spend decent money on transfers in the off-season but they are currently in the 4th place, 10 points off the top of the table, and have very little chance of competing for the title. They are active in the FA Cup and their Champions League journey might be over at the Emirates in a fortnight so it does not come as a surprise that fans of the club are starting to call for his axe at the end of the season. The London outfit are ready to offer Wenger a two-year extension to keep him at the club but not many fans are happy with this new deal. Wenger, who has failed to win the Champions League in his two decades at the Emirates, still stands as one of the best and the most decorated managers in the history of the club. So Arsenal will need a top class manager who can take care of the club for years to come. 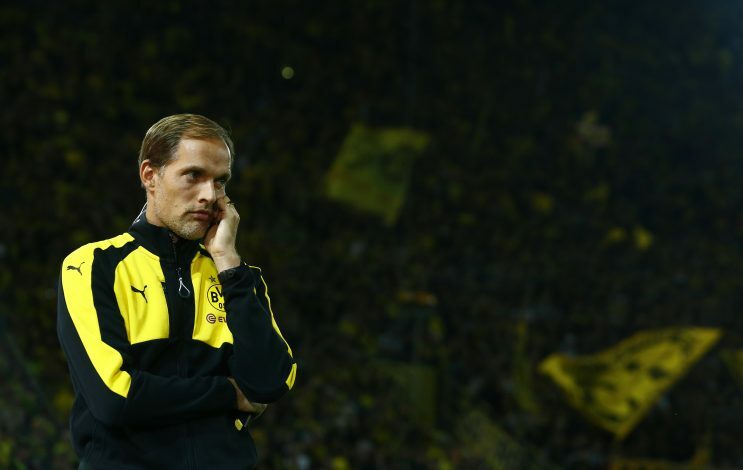 The current Borussia Dortmund manager, Thomas Tuchel, has been linked with the Emirates job extensively for a while now. At just 43 years of age, Tuchel has nowhere near as much experience as Wenger, but potential, is what will attract the Gunners. He has so far taken hold of the Augsburg B team and Mainz before moving to Dortmund and is yet to manage a club away from Germany. With a win 5 of 62.50% which is of the highest order in the Bundesliga, Tuchel is a super good option for Arsenal. His intense and energetic style of play will bode well with the supporters at the Emirates while his success in transfer windows will also play a role in giving him this job. Another manager, with little experience of winning at the highest level, Eddie Howe, was one of the first names linked with Wenger’s job. 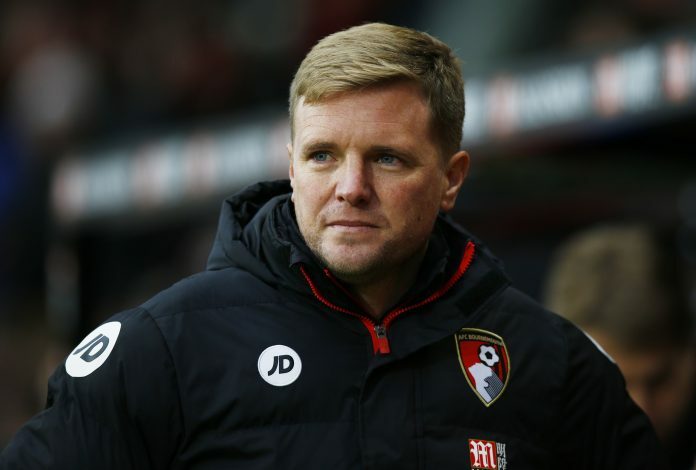 At just 39 years of age, Howe has managed to build a strong Bournemouth side and has taken them to the top tier of English football. He won the Championship with the Cherries a couple of years ago and finished 16th in the previous season in the Premier League. His side are closer to the top half of the table this season and is touted as a potential replacement for Wenger. His style of play closely matches that at the Emirates, which will make sure that the players do not take time to adjust to the new manager. He is relatively unproven at the highest level and but his transfer dealing and the progress the Cherries have made under him, make him an attractive option. 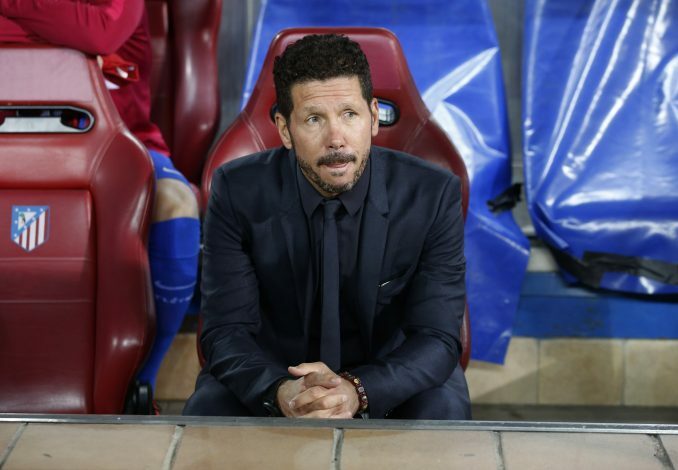 The Spanish manager, who has helped establish Spanish club Atletico Madrid, as European giants, in his time at the Vicente Calderon, is one of the front runners to land the job at the Emirates. Working in stark contrast to Wenger’s methods, Simeone, is concerned more about the results and less about the performances of his side. 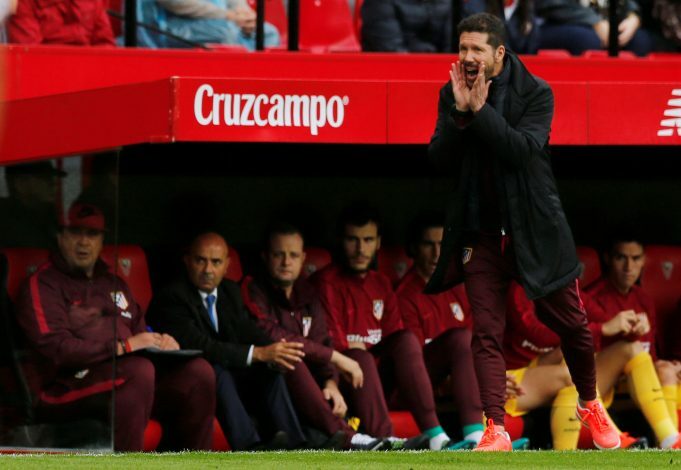 He has helped Atletico Madrid to a couple of Champions League finals and though he does not have a European trophy to his name, he is a manager more than capable of finding success in years to come. At just 46, he has a long part of his managerial career ahead of him and having proven himself at the highest level in Europe, he is a super option for Arsenal. He is also a great man manager and will surely make Arsenal genuine contenders for the European title if he moves to the Emirates. The current manager of the Spanish outfit Sevilla, Sampaoli, is one of the most decorated managers at the international level. 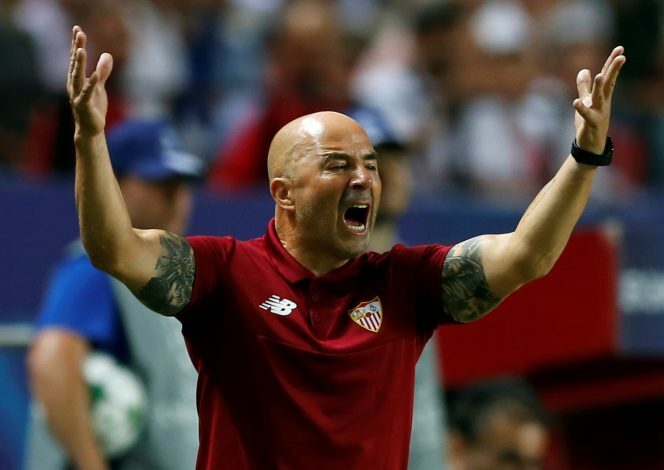 Having won’t back to back South American titles with Chile, Sampaoli has established himself as one of the most tactically astute managers in world football and he has taken Sevilla to the knockout stage of the Champions League for the first time in 4 years. His win % of 62% with the Chilean national side speaks for itself and though his playing style will take time to run off on the Gunners, he is a man capable of bringing the glory days back to the Emirates. At 56, he is yet to manage a club at the highest level other than Sevilla and his transfer decisions are still under scrutiny but at the moment, Sampoli, seem to be a super option for the Gunners. Arguably the best option for Arsenal, Allegri, is one of the most decorated managers in the world of football. Having helped Juventus to back to back Serie A titles, Allegri has established himself as one of the best in Italy and is now considered for the Emirates job. The 49-year old, former Milan manager, has already spoken about his interest in joining Arsenal and though he is currently settled in Turin, Arsenal must to all it takes to get him to the club if they get rid of Wenger. 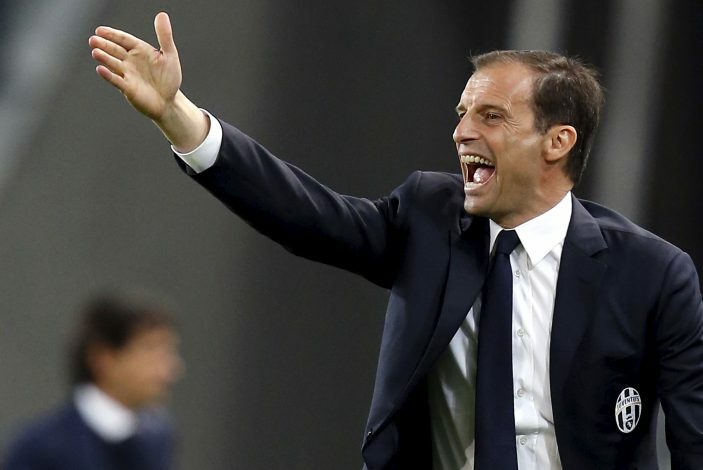 With an astonishing winning rate of 70% with Juventus in all competitions, Allegri, is arguably one of the best managers for the Italian outfit and is on his way to winning the third domestic title in three years. Juventus will not be ready to let him go but if Arsenal are able to lure him away, he can easily turn out to be the next Wenger at the Emirates. Who do you think is the best option for Arsenal?